“Understanding what is required for each BAL is actually quite straightforward. Standard AS 3959–2009 Construction of buildings in bushfire-prone areas has the benefit of many years of scientific development and provides an extensive guide to building homes to minimise risk for different levels of bushfire vulnerability,” Forest and Wood Products Australia’s (FWPA) National Codes & Standards Manager Boris Iskra said. 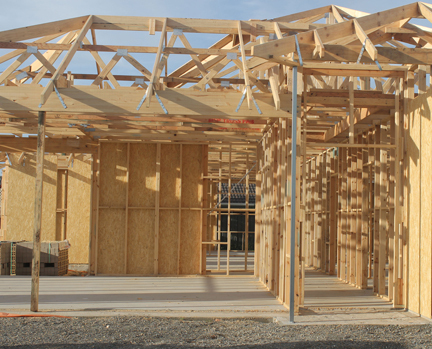 The website (www.woodsolutions.com.au) offers a comprehensive technical design guide to help those planning to build in a BPA – Guide 4, Building with Timber in bushfire-prone areas.